February 20th in WordPress Plugins by WordPress Jedi . 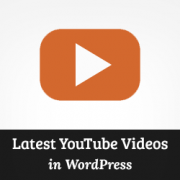 WordPress to YouTube Uploader: lets you upload videos to your YouTube account and embed your recent uploads without having to leave WordPress. 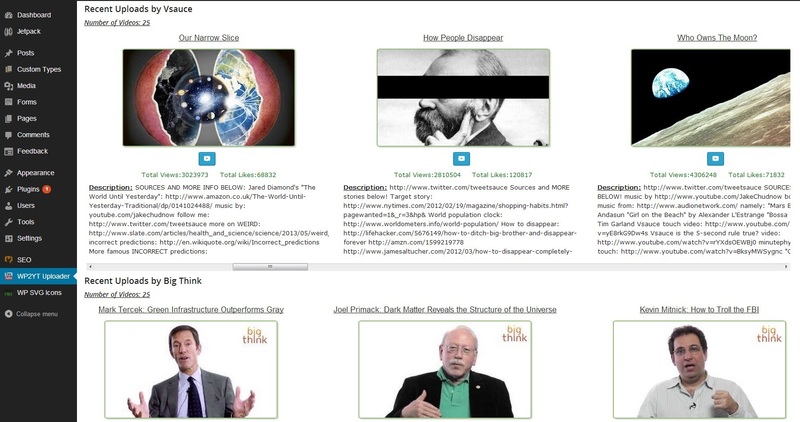 Youtube Channel Gallery: allows you to showcase your videos on your website professionally. Displays latest thumbnail videos from your YouTube channel. You can use its shortcode or widget. YouTube Subscribe Button: you don’t need a plugin to do this but this makes it more convenient when you want to add your Subscribe button to your site. YouTube Comments: adds YouTube comments to your website. Makes it easier for your community to get more involved. WP Robot: you need to be careful with this. 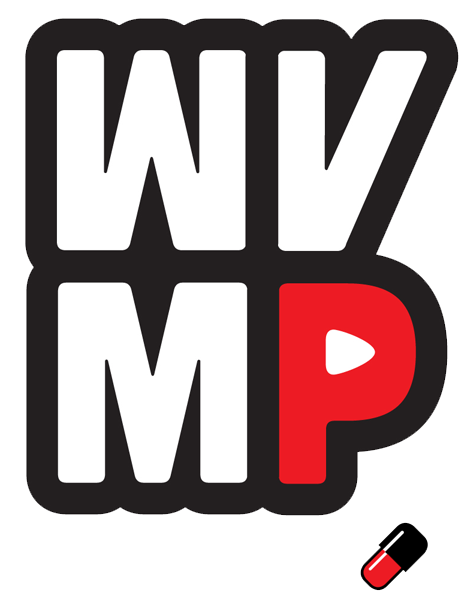 Plugins such as WP Robot can automate the process of posting videos for you. 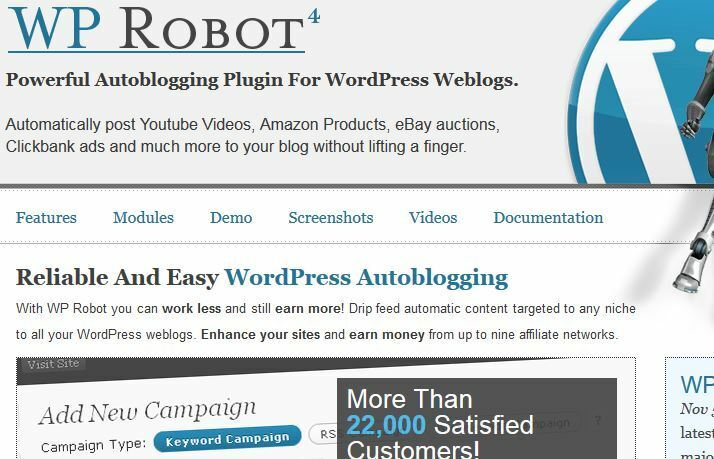 This plugin is designed for auto-blogging, which I don’t recommend. But it could be a time-saver when you want to pull content from YouTube fast. 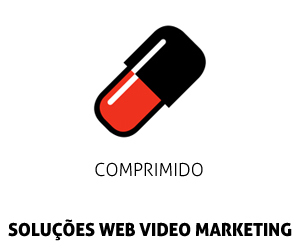 You are still going to need great videos to have successful video marketing campaigns. 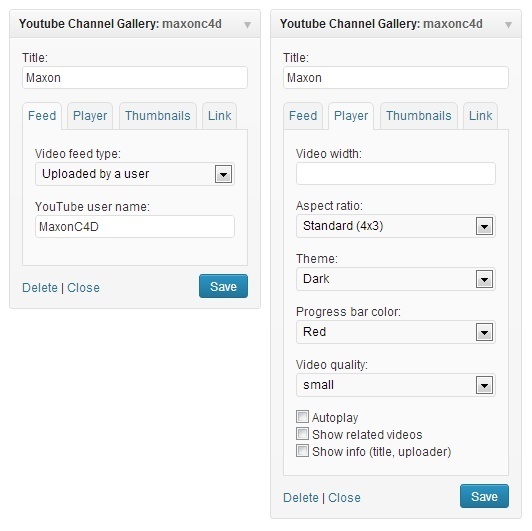 The above YouTube plugins simply make your job as a YouTuber easier.